The Chesapeake Conference has over 15,259 members in 89 congregations (67 churches, 10 companies and 11 groups) in Delaware, Maryland, and on the edges of Virginia and West Virginia. It has a pastoral workforce of 70, and its largest congregation, Spencerville (Silver Spring, Md.) has a membership in excess of 1,928. The Chesapeake Conference operates a strong Christian educational program that includes nearly 100 teachers and more than 1,050 students in 11 schools including one high school, a Pre-K-12 grade academy, a Pre-K-10 grade academy and eight elementary schools. 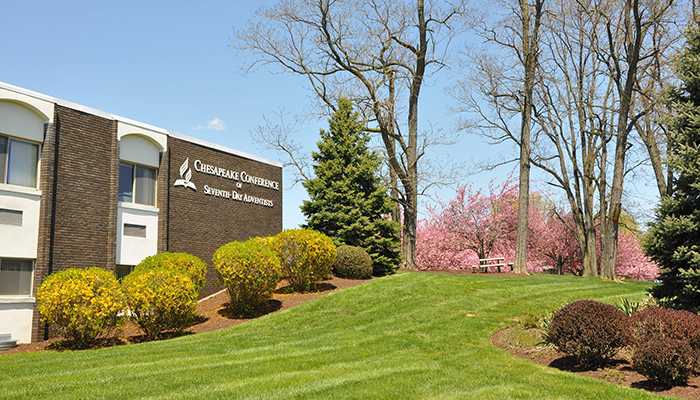 It also operates an Adventist Book Center and four Adventist Community Services centers in Maryland and Delaware.